From crackle polish to manicures that feature real flowers glued to your nails, nail art trends are constantly changing and evolving. It seems like every week holds bold new ideas for manis, and they get more creative and innovative every time. 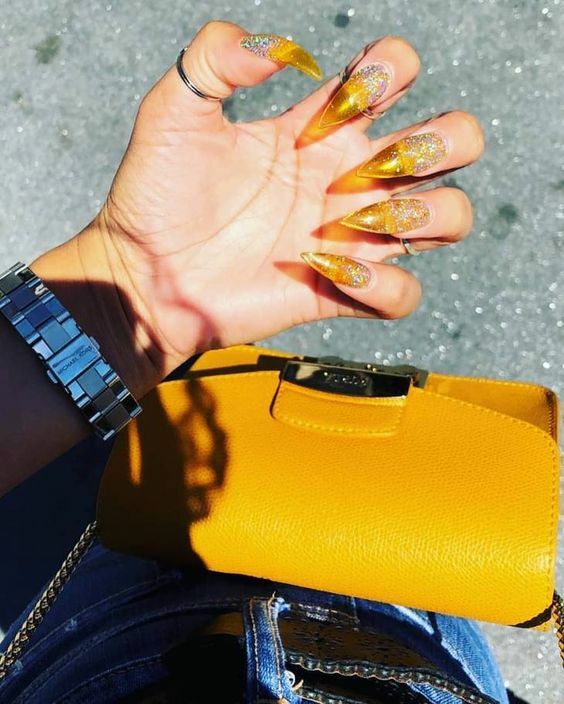 Jelly nails are the newest big nail trend that is taking the world of Instagram fashion by storm. 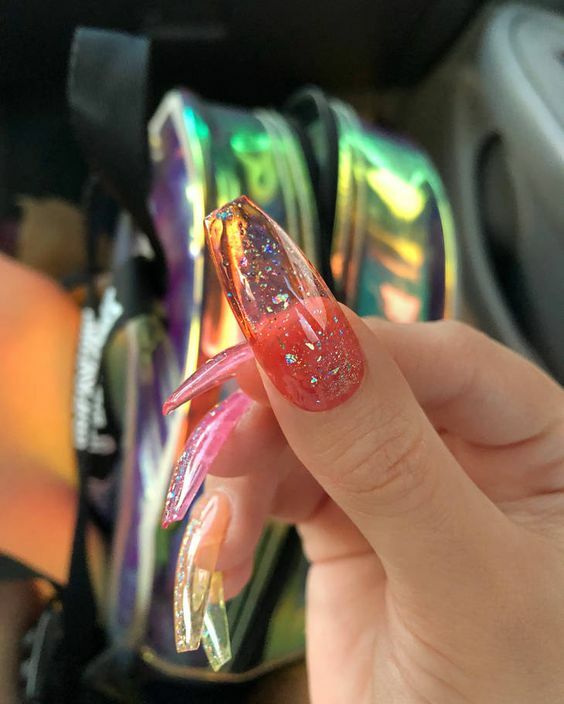 Social media queen and fashion icon Kylie Jenner debuted her own set of signature bright pink jelly nails on her Instagram account in These bright, colorful nails are created by shaping translucent colored acrylic over your nails. The result is a semi-sheer, colorful acrylic set that shows a glimpse of your natural nails underneath. 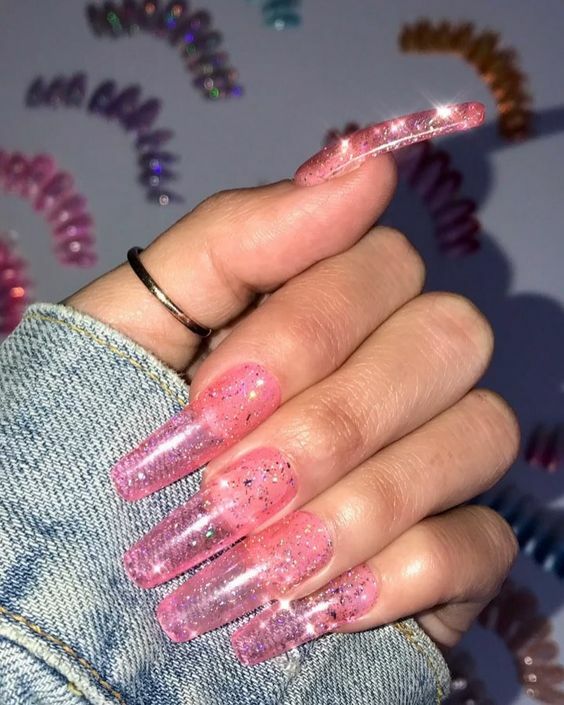 The term ‘jelly nails’ comes from the resemblance between this new acrylic trend and the jelly sandals that were so popular in the 90’s, giving these nails an inherently retro style. However, these transparent nails also go by the title of ‘glass nails’. 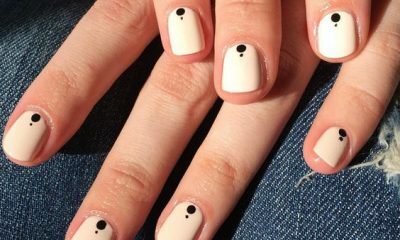 Whatever they’re called, this creative, whimsical acrylic nail trend is just too fun not to try. 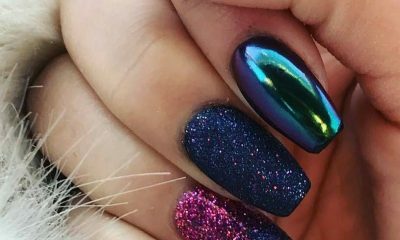 Not every salon offers jelly nails, but this new nail art trend has gained so much popularity that it shouldn’t be too hard to find a salon in your area that does so you can express this trendy style statement on your own nails. Traditional glittery acrylics can be a little overwhelming. Because of their translucent finish and subdued tint, glittery jelly acrylics are more subtle. Glittery jelly nails create a sparkly glaze over your natural nails that add some glitter to your style without drawing too much attention. When it comes to traditional acrylics, longer is usually better if you really want to make a statement with your nails. 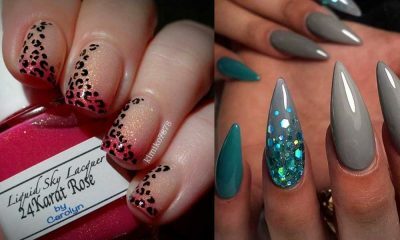 However, the unique look and texture of jelly nails keep them interesting and on-trend no matter what length they are. If you’re often torn between keeping your nails short and getting acrylics, jelly nails can offer the perfect compromise. 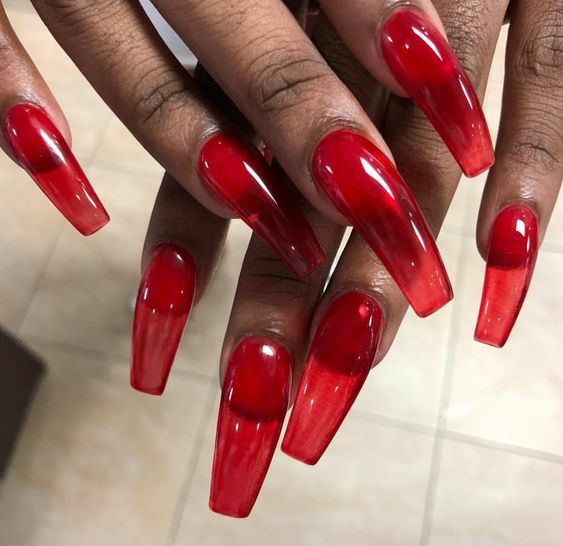 If you’re used to getting a new set of acrylic nails every few months and biweekly fills in between, you probably don’t pay much attention to what your natural nails look like. Traditional acrylic nails completely hide your real nails from view, so it doesn’t matter much what your natural nail beds look like. Because jelly nails are translucent, however, you can’t hide your natural nails underneath them. Trimmed and file your natural nails into a shape you like before you get a set of jelly nails. If you really want to play up the translucent factor of your jelly nails, try non-tinted jelly nails. 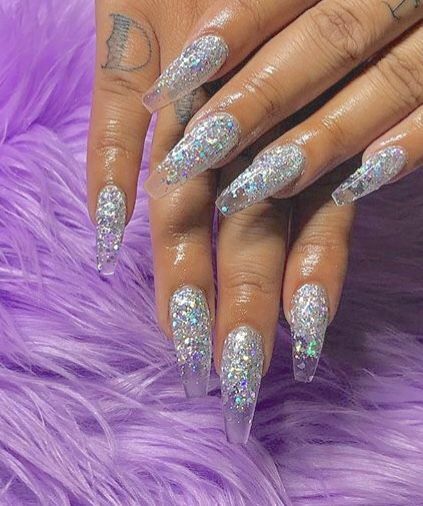 These clear, transparent nails add length and a shiny glaze to your natural nails for a classy, unique look that doesn’t take too much attention. Add interest to your clear jelly nails by adding glitter or graphic nail art for a creative, 3-d effect. 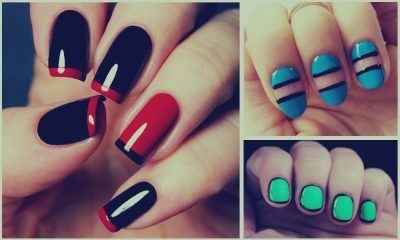 Jelly nails make a bold style statement all on their own, so you might as well get creative with them. 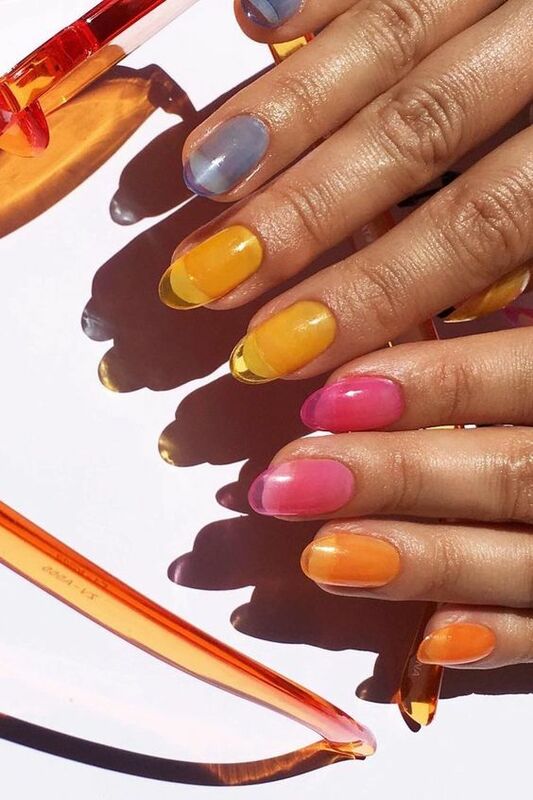 Experiment with unique shapes, nail art, and color patterns to set your jelly nails apart from the other beauty lovers who are trying out this new trend.